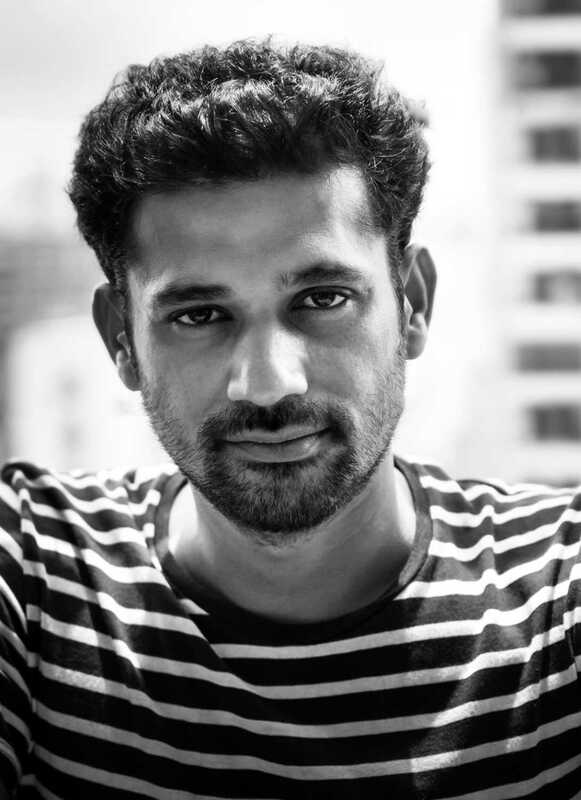 Sohum Shah is known for Tumbbad(2018)	,Simran(2017) and Talvar(2015). Do you look like Sohum Shah? Speaking on a panel with Lupt director Prabhuraj and music composer Meghdeep Bose, Shah emphasized that the field is open for the horror genre and exciting things are being tried. I declare that I wish to represent "Sohum Shah"